​Horses are what you do, what you love, what your passionate about. The love of your horse coupled with a desire to be better is what drives you each day. Let us be a part of your journey to excellence. It just so happens that horses are what we do, what we love and what we are passionate about. We can help you achieve your training goals with tailor made training programs for you and your horse. 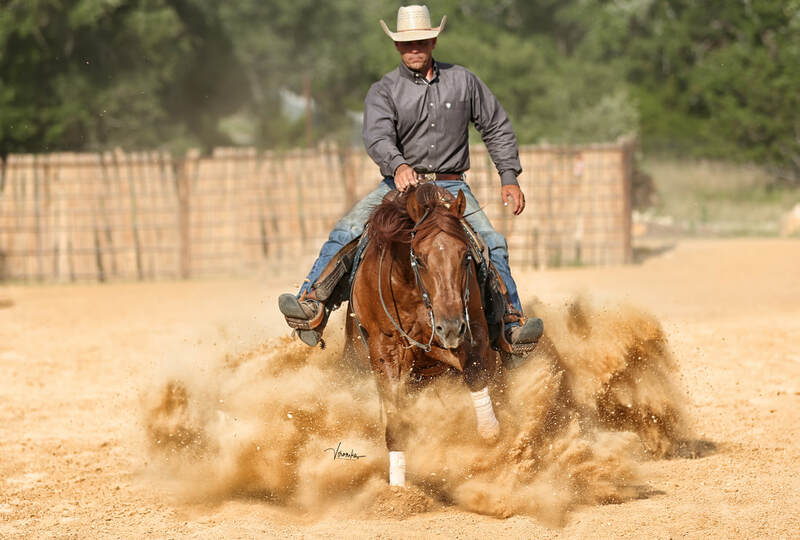 Let Todd's experience work for you and help you be the horseman you dream about.